Daryl’s best friend is her diary, named Missy. 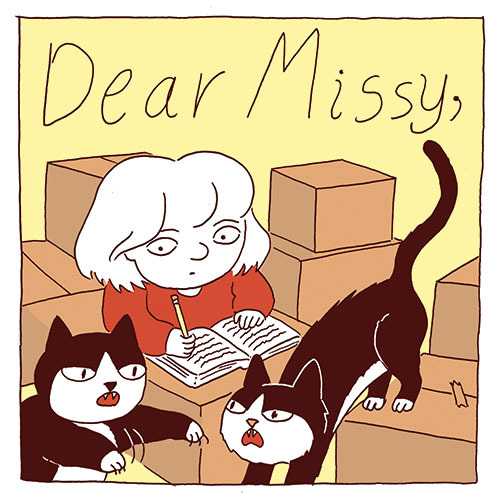 When her parents get divorced, she confides her feelings to Missy in the form of a poem. In fifty sweet, sad, and hilarious panels, Daryl put words to her heartbreak as only an eight-year-old can.